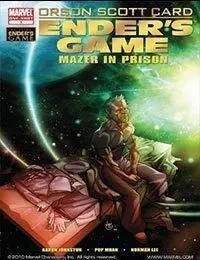 Mazer Rackham, the only man ever to defeat the Formics, takes on a new enemy…the International Fleet itself. Only Rackham, with the help a young Hyrum Graff, can rid the I.F. of its old guard and pave the way for Earths next great commander.